Use our form to estimate the initial cost of repair or installation. Quotes offered free of charge and without obligation. Gs heating install a fantastic selection of multifuel / log burners and are HETAS approved engineers. From Modern and Contemporary to the more Traditional, we boast an impressive range to suit everyone’s Style and Budget, with expert advice to help you choose the correct Burner for you. 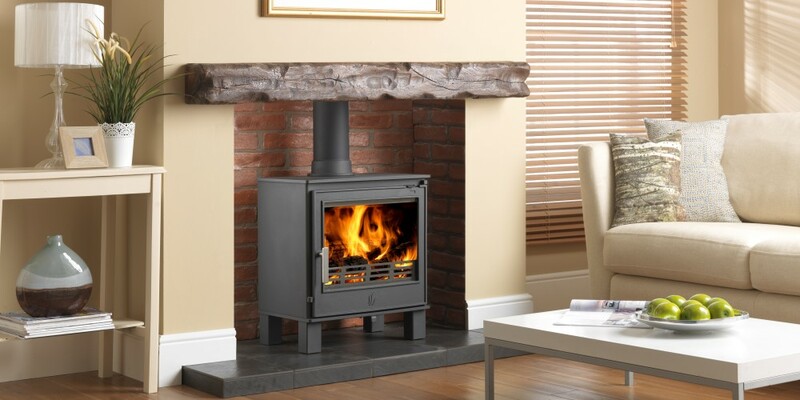 Log Burners, also known as wood burners or wood burning stoves have become a very popular replacement in the UK for open fires and are typically used for household heating. Traditionally constructed from cast iron or steel they burn wood based fuel such as logs, wood pellets or wood briquettes. The stove is connected to a flue system which extracts the hot gases produced by burning the fuel. To get your free quote, please the form in and we will be touch within 24 hours.